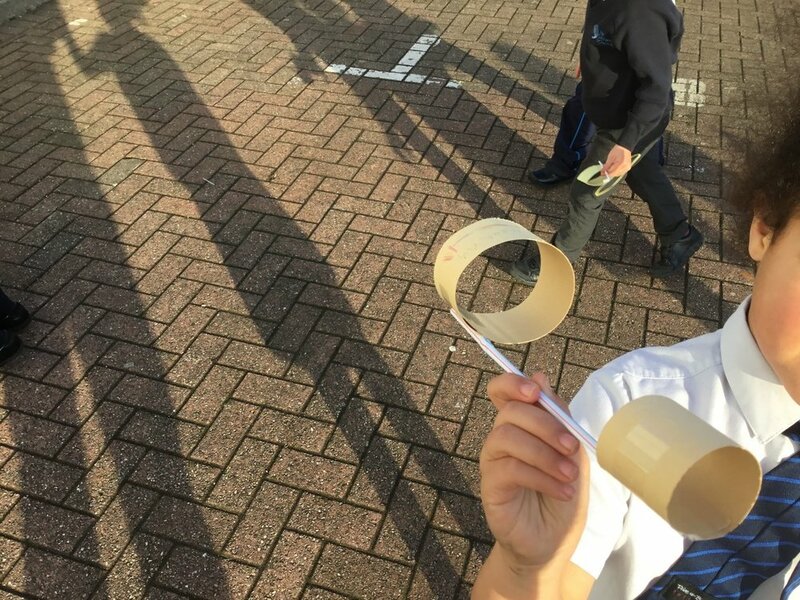 Cricket class explored a STEM challenge to see how far their paper aeroplane could travel. Each child had a straw and two pieces of paper to construct their plane. After some great debate and a simple example idea they each had to see which design flew the furthest. Like true engineers they discussed all sorts of ideas to adding bigger wings, longer straws or thicker paper. They tested their ideas both inside and outside the school and the winning design proved to be the one we least expected to fly!